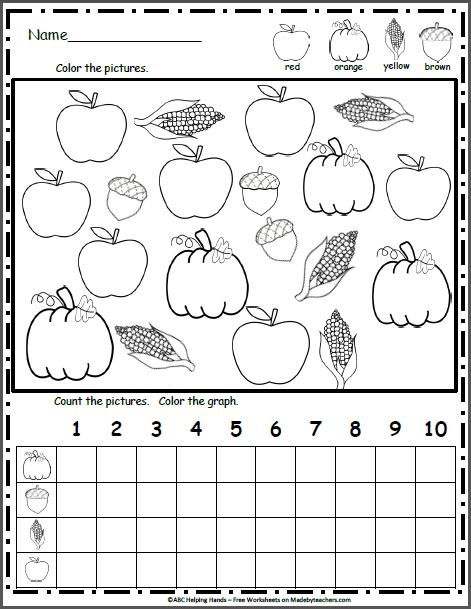 Free Math Graphing Worksheet for the fall Harvest Time! 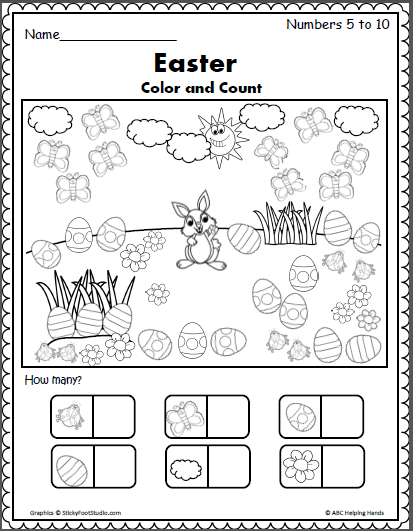 Students color the pictures using the color code then count and complete the graph. 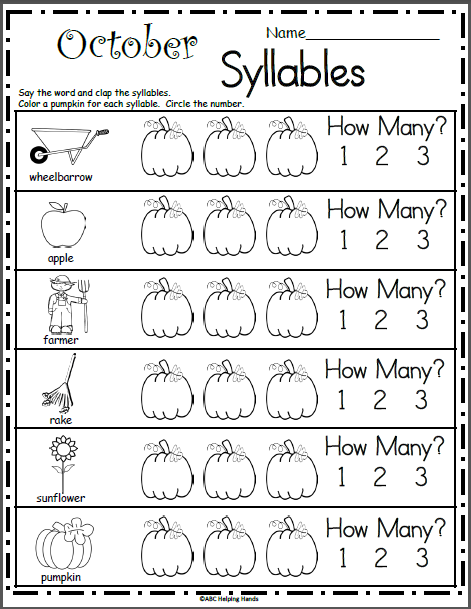 This is useful anytime during the fall (September, October, November, Halloween, Thanksgiving, Harvest) especially while teaching numbers up to 10. 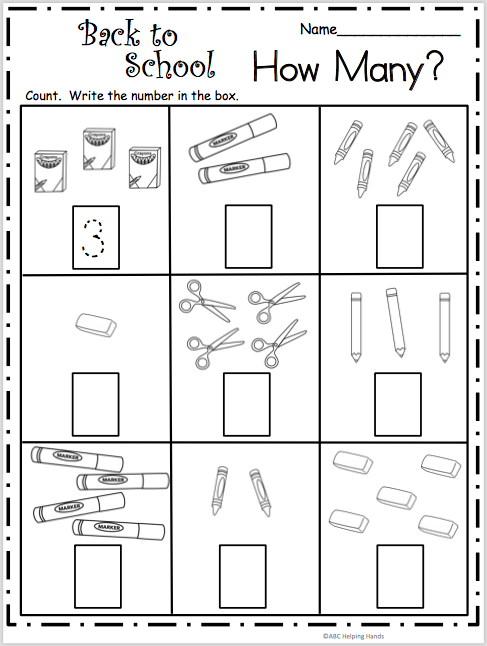 This sample page is from my October Math & Literacy Packet.